A study calling upon 250 different scientists to gauge any health risks associated with the new Apple AirPods has produced harrowing results. Their findings were included in a petition (signed by all 250 scientists) forwarded to the United Nations and World Health Organization. One of the main scientists apprised of the study's proto-existence spoke to the press regarding their findings. The scientist's concerns come from a learned place, even though at this juncture, the overlying community is merely basing their cautious stance on reasoning alone, and perhaps the plausible existence of radiation within its emitters. 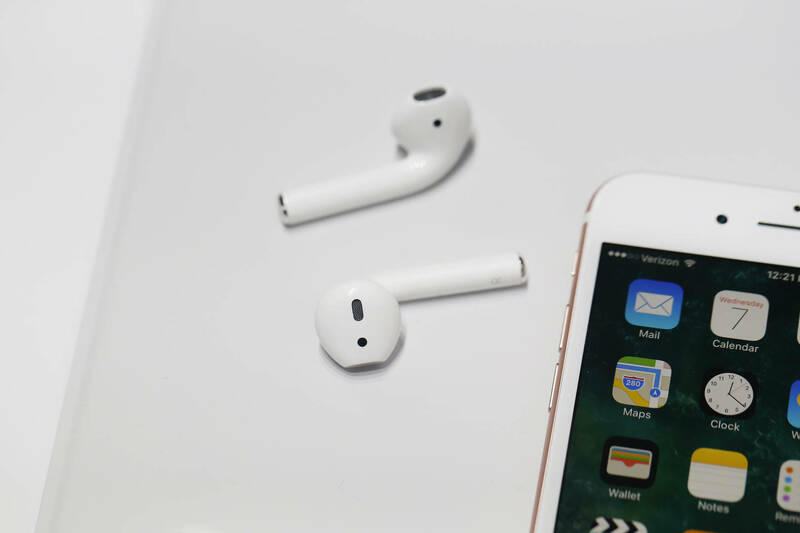 "My concern for AirPods is that their placement in the ear canal exposes tissues in the head to relatively high levels of radio-frequency radiation,” says Jerry Philips, a biochemist with a teaching residency at the University of Colorado. "Effects include increased cancer risk, cellular stress, increase in harmful free radicals, genetic damages, structural and functional changes of the reproductive system, learning and memory deficits, neurological disorders, and negative impacts on general well-being in humans." Phillips admonished the World Health Organization on the behalf of his scientific colleagues, deeming the legislative body negligent in their handling of the situation (proofing the AirPod ahead of its release). And yet, the opposing view exists within the very same scientific community, represented in part by professors at the University of Pennsylvania, calling foul on the alleged effects of EMF radiation on the human body, on the basis of their point of origin. Whatever the case may be, as consumers we should be asking ourselves these types of questions all the more frequently.